In the 1940s, Ohio native Bud Shank was drawn to the music of the big bands — he cut his teeth playing for Charlie Barnett and Stan Kenton. In the late 1950s and early '60s he began a successful career as a studio musician and a long tenure with his group called the LA Four. The band included guitarist Laurindo Almeida, bass legend Ray Brown and, at various times, drummers Shelley Manne, Chuck Flores or Jeff Hamilton. After living and working in Los Angeles for five decades, Shank has at times been unfairly lumped together with the West Coast cool jazz players of the '50s. But this session proves Shank to be a straight-ahead bebop player, whom McPartland calls "beyond compare." Shank and host Marian McPartland are joined by bassist Martin Wind and drummer Tim Horner to form a tight, swinging quartet. They start with a crisp, melodic rendition of "Alone Together" that sets the tone for the session. "Beautiful Love" is classic Bud Shank — an up tempo version of the ballad that lets him show off his clear, singing tone. Shank embraces the tune as he solos, never straying far from the melody. McPartland comps behind him with flair, while Wind and Horner keep the tempo solid. For "Lover Man," the four relax the pace a bit and Shank brings out the longing in the lyric, "Oh, lover man, where can you be," playing with a silky tone that bubbles over the low flame of the rhythm section. McPartland's chorus lends a smoky sophistication to the proceedings. The tune is a high point in a session full of standout performances. The four then offer up a feast of standards, including "My Romance" and "You Go to My Head," along with the seldom heard "Beautiful Love" and the Johnny Mandell/Johnny Mercer song "Emily," from the movie The Americanization of Emily. They wrap up the session with fast, rhythmic version of "The Night Has a Thousand Eyes." 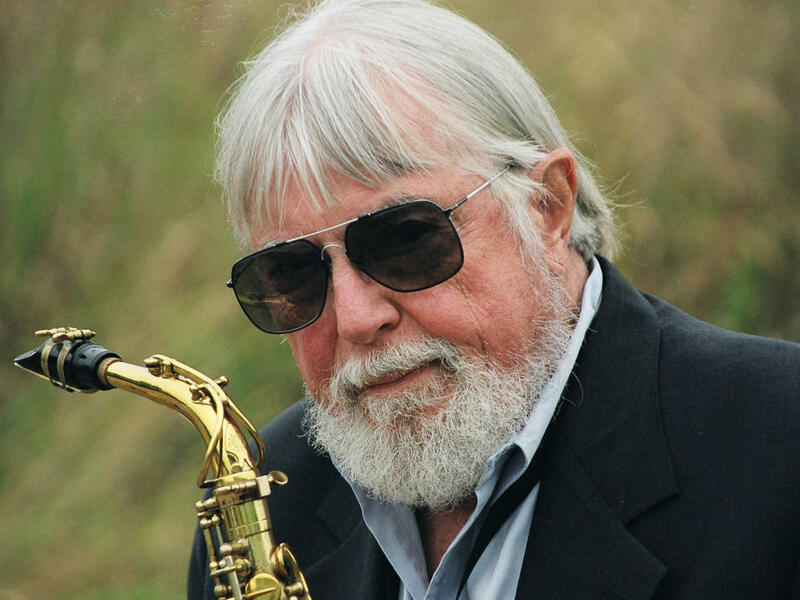 Bud Shank died April 2, 2009. Originally recorded July 11, 2006.